As part of Sustainable House Day 2018, the Fremantle Network has teamed up with Renew to deliver a series of informative events and exhibitions, in collaboration with the City of Fremantle. What: An exhibition showcasing architectural drawings, 3D renders and photo of exceptional homes, designed or built for sustainability locally. 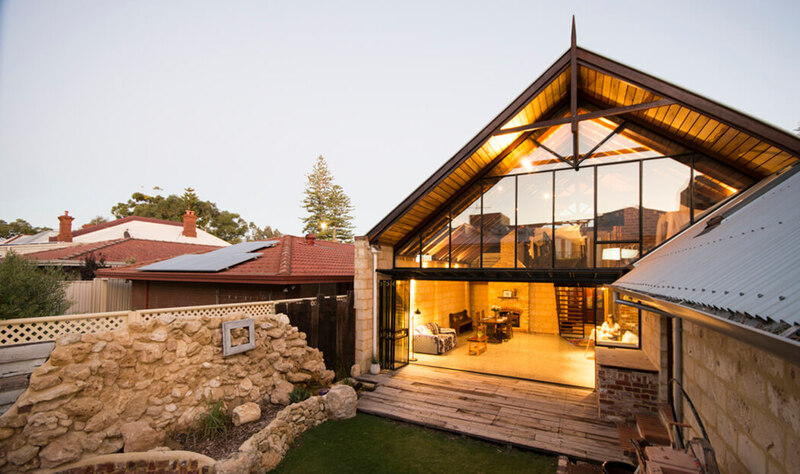 Come and be inspired by some of the most beautiful, creative or cleverly designed homes and housing developments in and around Fremantle. What: A panel discussion, hosted by ABC TV’s Josh Byrne, will feature three of Fremantle’s One Planet Community developments; large scale housing developments that have incorporated significant measures to deliver more a sustainable and socially connected developments. Find out how and why they did it, and if it was worthwhile. Refreshments and networking will follow. What: Get a quick fix of sustainability with this Pecha Kucha inspired event. 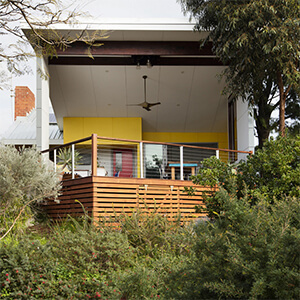 Ten local home owners and architects will showcase their sustainable home project in a series of rapid fire presentations (20 slides with 20 seconds to speak on each slide). 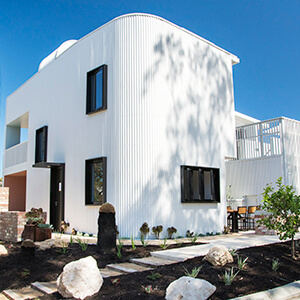 Join us for a drink to celebrate the launch of Fremantle’s Sustainable House Day 2018. What: Come in with your plans, ideas or problems for an opportunity to ask questions, learn and get in touch with experts who can help fix / resolve / renovate / retrofit for sustainability. 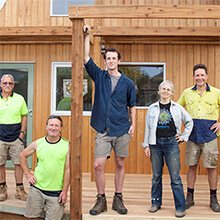 What: A unique event that allows people to visit sustainable homes and see firsthand how to make their homes more comfortable to live in, cheaper to run and lower their impact on the environment. The event promotes peer-to-peer advice on how to integrate passive design, renewable energy, energy efficiency, healthy interiors, green product selection, recycling and other sustainable practices into a home and lifestyle. Register here to attend.